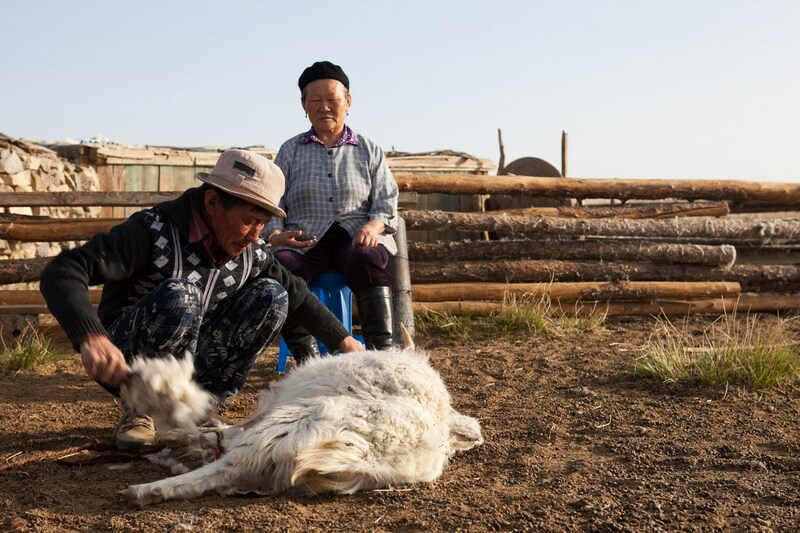 The Mongolian steppes is a fragile ecosystem that is particularly vulnerable to a number of threats, such as climate-related disasters (which have become more devastating in recent decades), mining and overgrazing. These phenomena are particularly common in the south of the country—the Gobi desert—where the subsoil is rich with minerals. Only nomadic livestock farming can sustain and protect this arid and harsh environment. 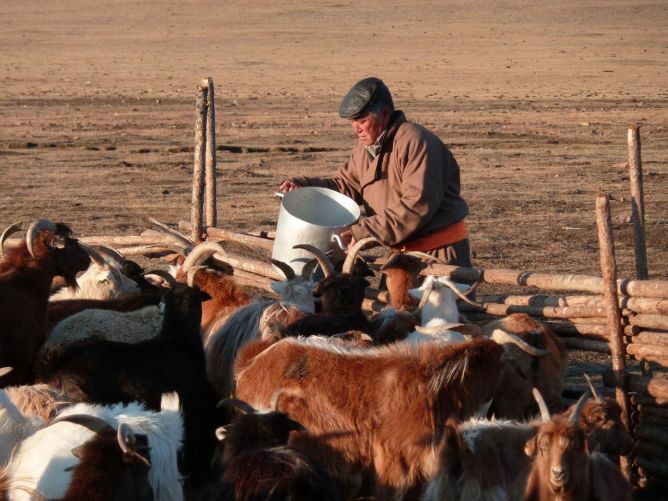 Nomadic livestock farming is an ancestral practice that is still very much alive in the local culture. 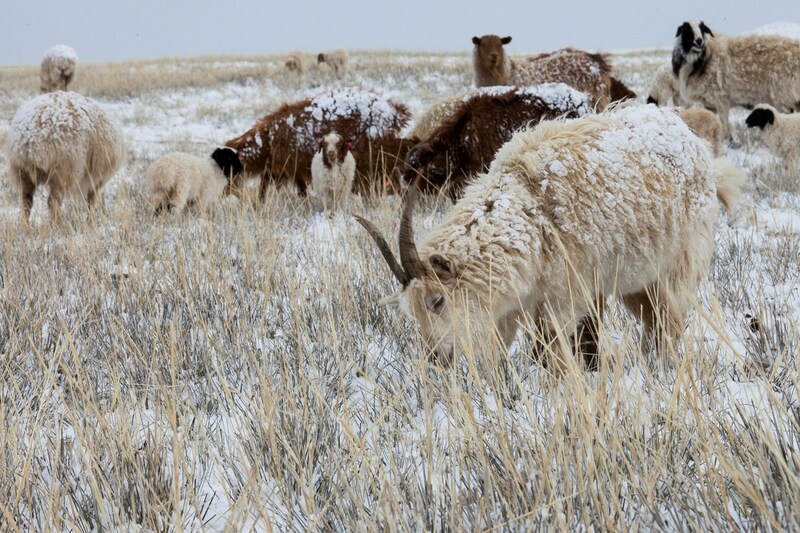 Mongolian livestock farmers traditionally raised five different types of animal native to the steppes: goats, sheep, cattle, horses and camels. 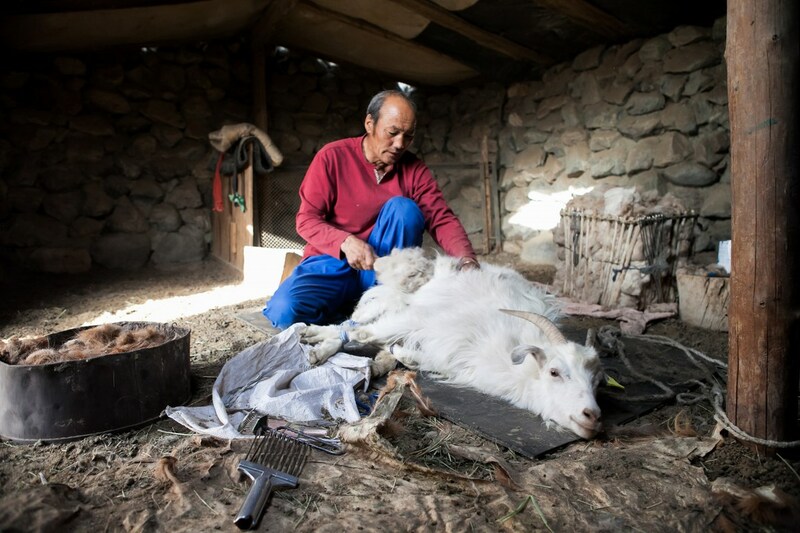 But when Mongolia entered the global economy about twenty years ago, the nomadic farmers faced major changes that threatened their traditional way of life. They were used to a subsistence economy, and now have trouble generating enough income from livestock farming to make a living from it. 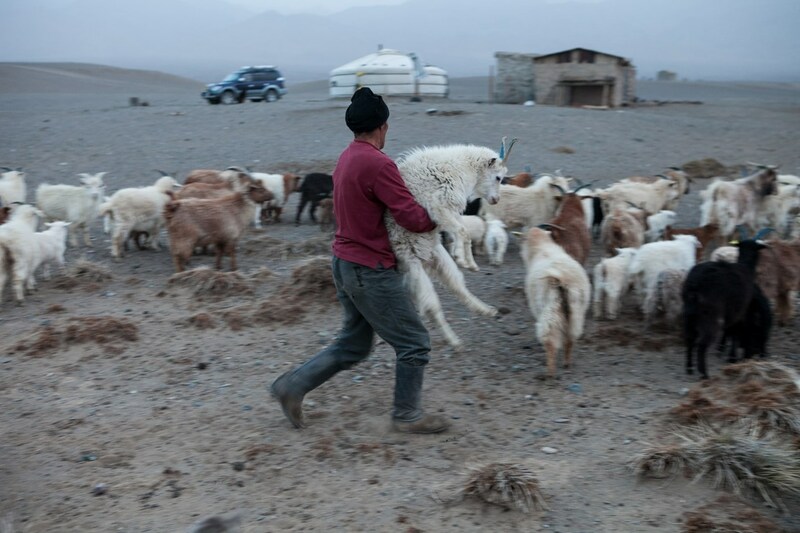 Cashmere is just about their only source of income (particularly in the south), so they have been increasing the size of their goat herds to the detriment of the other animals and the natural equilibrium of the steppes. 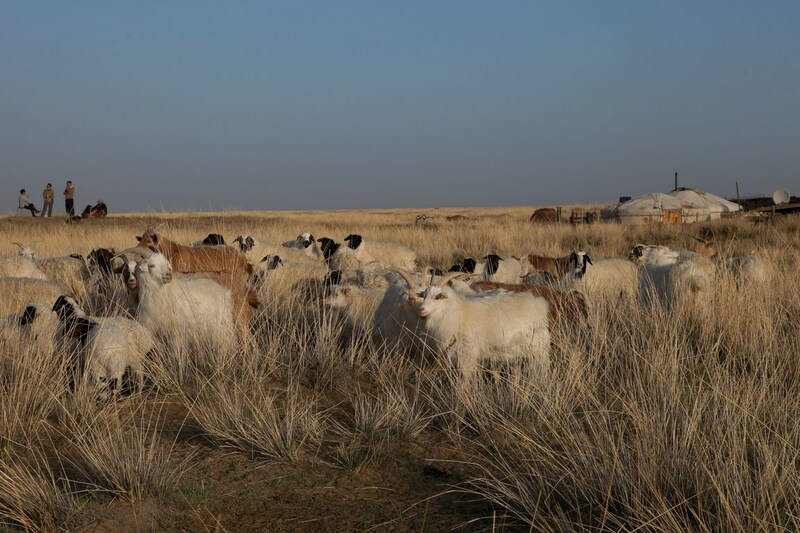 The area now faces a major overgrazing crisis that is threatening the sustainability of the local ecosystems. That's why AVSF has designed and implemented this project to promote sustainable cashmere production in five cantons of the province of Bayankhongor. Two livestock-farmer co-ops have been set up to help farmers get a better price for their cashmere. In return, the co-op members promise to limit the negative impact of their herds on the environment through work on animal genetics and health (to optimize production per goat in terms of quantity and quality, and limit herd growth), plans for joint pasture use, protection or regeneration of land and watering holes, etc. 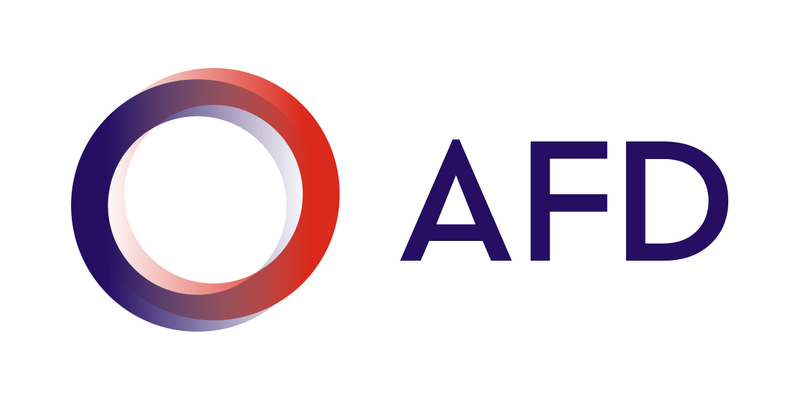 This project is supported by the European Union, the French Ministry of Agriculture, Agrifood and Forestry, the French Ministry of Foreign Affairs and International Development, the French Fund for the Global Environment, Agence Française de Développement and the HUMUS Foundation.